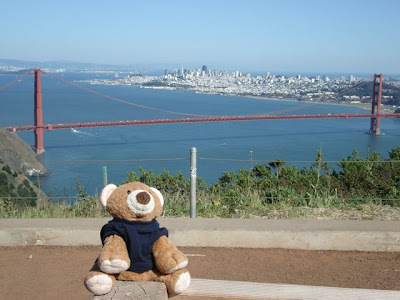 We've both been to San Francisco before and didn't really plan to do the must see things in SF like Lombard Street, riding the cable car, Coit Tower etc but we took it easy and just wandered along from meal to meal. There were lots of other restaurants that were on our list like Benu, Flour &amp; Water, Baker &amp; Banker, Slanted Door etc but I guess that will be for another trip.... so many good places to eat in SF...so little stomach space. Check out the hotels at a Top Romantic Destination: San Francisco and use this coupon to save $20 off with 3 night booking!